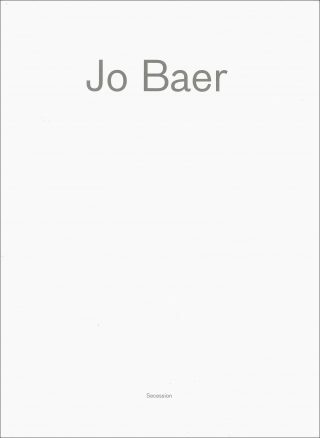 Jo Baer is seen as one of the pioneers of minimalism. Her early work from the late 1950s was based on a characteristic “hard-edge” style. 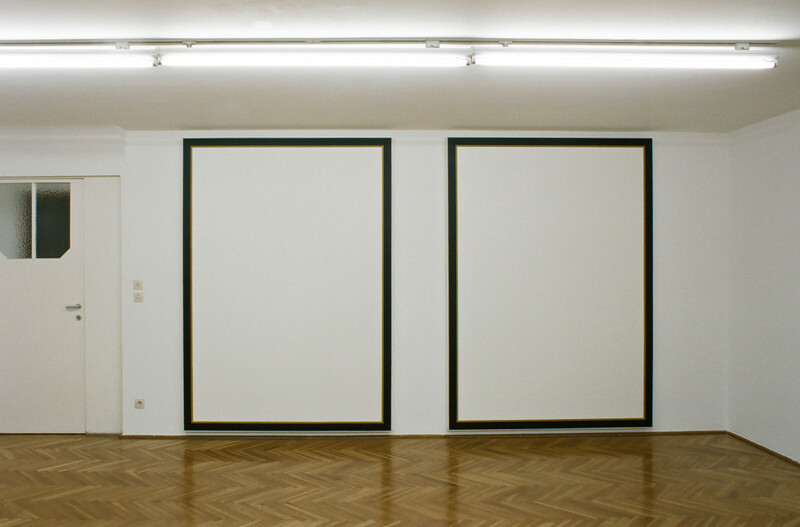 Her reductive paintings were often done in series of large and small squares or vertical and horizontal rectangles, with the main emphasis on the contours and enclosing borders. From the mid-1960s Jo Baer expanded her artistic repertoire with horizontal or vertical diptych and triptych groupings, and also with highlighted wraparound paintings using diagonals or curves. Jo Baer’s later work shows an increasing rejection of minimalism as a vessel for the “death of painting.” In 1975, directly after her large retrospective show at the Whitney Museum of American Art and at the height of her career, Baer left the pressures and expectations of the New York art market. At first in her new home in Ireland, then in London and Amsterdam, she pursued the idea of “radical figuration” that typified her further work. She turned away from abstraction in favor of a representational style rooted in metaphorical imagery, which since then she has continued to develop in various forms. 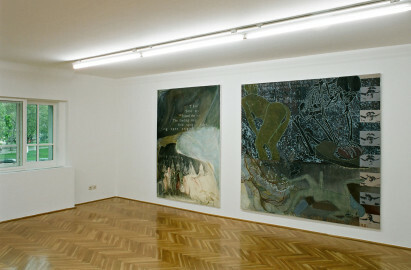 In the Secession Jo Baer is presenting two large diptychs that she considers representative for both her “minimalist” and her “representational” periods within the context of her entire oeuvre, and also a painting from 1974/75, which marks the decisive moment of transition and turning point in her artistic development. Jo Baer, born in Seattle, Washington, in 1929, lives and works in Amsterdam.